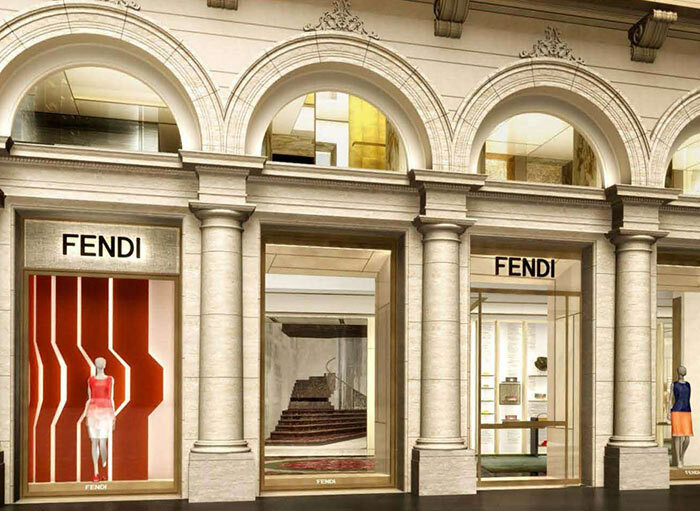 Next month, Rome will be the host of a new Fendi attraction. Palazzo Fendi has been renovated, and will open as the Italian brand’s premier Fendi Private Suites, a boutique hotel, as well as an apartment, Palazzo Privé, which Dimore Studio designed. A Zuma restaurant finishes out the complex, making us so excited to see what this new business expansion will offer. The building itself is five stories tall, and was built in the 17th century. Architect Gwenael Nicolas was responsible for the renovations, which turned into a cross between Fendi’s primary locations in Milan and Paris. 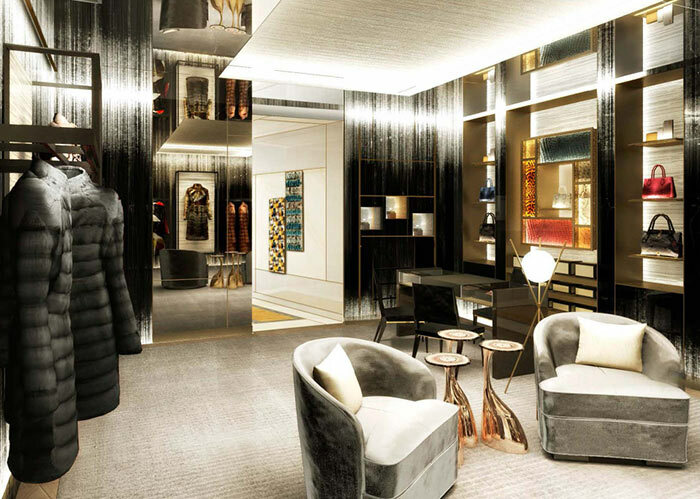 In its 10,800 square feet, Fendi’s largest store can be found, where eight artisans work to create specially ordered pieces in a studio specifically for the house’s fur. This whole concept seems absolutely divine, and anyone who has the pleasure of staying in the hotel will be in for a unique experience. Beccari went on to explain that this idea of an open studio is totally new to the brand. “‚Äö√Ñ√∂‚àö√ë¬¨‚àÇit’s a real customer experience and the artisans will be creating the more sophisticated and difficult furs. It’s a real production atelier.’ Knowing this concept is unprecedented makes the new business expansion much more exciting. 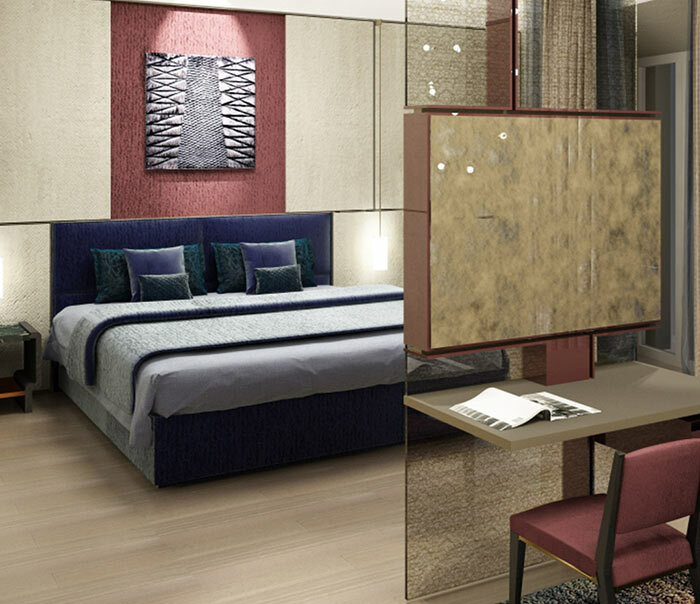 Fendi Casa designs will adorn the Fendi Private Suites, which Beccari describes as being “about the love for design, and it will be evident in this location.’ In other words, visitors of this hotel can expect a complete Roman luxury stay. The hotel will provide guests with iPads loaded with maps and soundtracks, as well as a diary complete with Fendi stamps. To rent a suite, it will cost between around $754 and $1,722 per night. This part of the new Fendi chain will open on Dec. 12, and will be exclusive to Rome, unless the business venture goes exceptionally well for the brand, in which case we may be looking at future expansions. We know Fendi is at the top of the line in terms of luxury goods and services, and Beccari mentioned this direction was turned toward years ago, and we are now seeing everything the brand has been working for. They know their clients don’t need to sacrifice money for quality, so they’ve been having fun on the side to experiment with their options, which is what we’re seeing now. The new store on the other hand will officially open on Dec. 5, but the brand will be waiting until 2016 to host a larger commemoration event. So we can expect to hear a lot more from this exciting new expansion in the coming year. Finally, the Japanese Zuma restaurant will be featured on the top floor with a roof bar. This addition is set to open in February ” perhaps around the same time as the alluded to big opening event? Regardless of how long we have to wait, we know we have a lot to look forward to with Fendi. Hopefully we’ll also get to see this expansion be a success, and watch as it spreads around the world.